Condo Design Suggestions Megathread - Condo Suggestions - PixelTail Games - Creators of Tower Unite! GUYS, we should have Lobby One as a condo, and start a pointless, massive speculation throughout the community! It could be called, hmmm. I GOT IT, “Project 39”. I think you might have ate one too many french fries. They should add the apartment from the old elevator map on Gmod. The one you get off at at the end of the ride. You could include the lobby and when you get on the elevator to go to your apartment have a button to go straight to the apartment and one that activates a sort of TU parody of the original elevator ride. 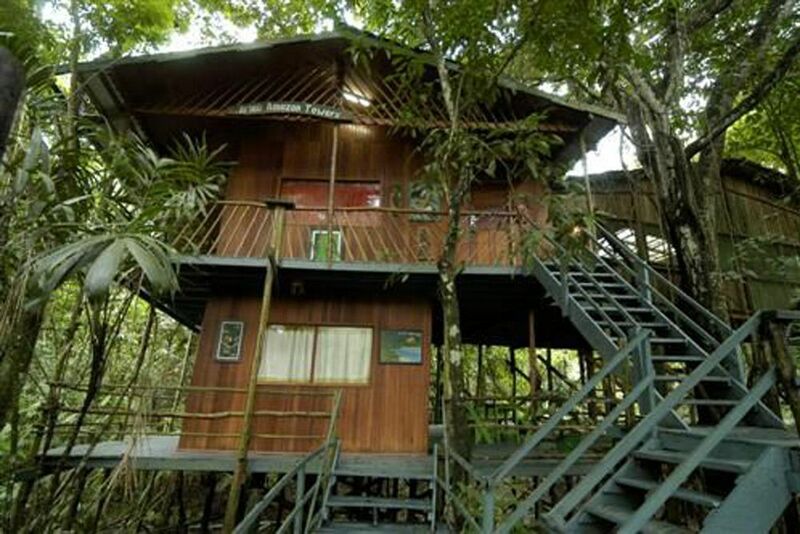 +1 This would be awesome, there are no condos that take place in any nature habitats! A moonbase condo. Similar to the design of the underwater condo, but in the moon! 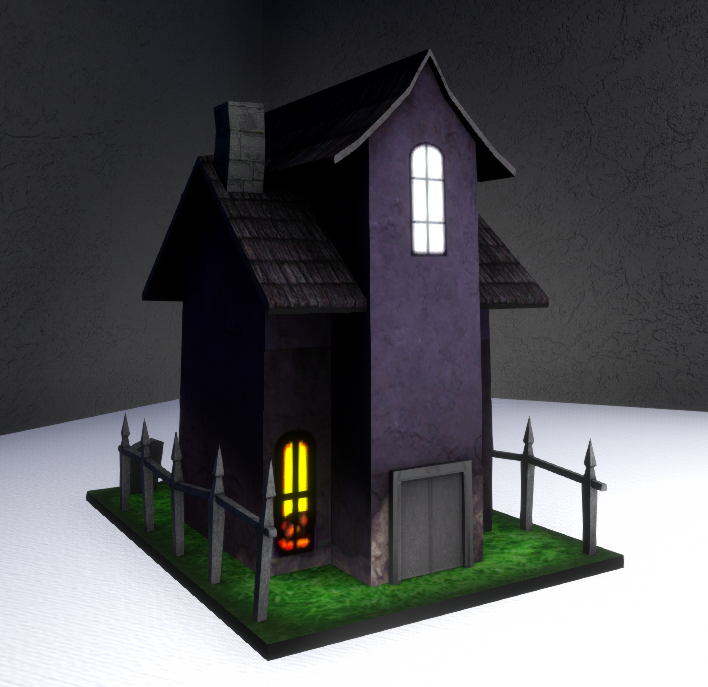 It’s a little late, but something i’d love to see for next year’s Halloween event would be a full scale condo based on the tiny haunted house model you can purchase in the celebration store. 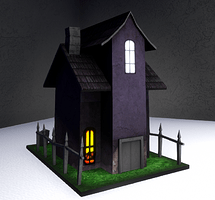 Located within a thick forest it would be the perfect condo for the Halloween season and have the spooky event furniture to go along with it. Not a ‘type of condo’ idea but a sugestion on building your own. At present walls are fixed size objects which you bolt together. How about having a single ‘wall’ object that can be stretched to any reasonable size? This could have a texture selector attached to it so it could be made out of any material (that’s on the servers). It could be rotated about any axis to make a floor, roof, etc. Window frames , door frames etc would consist of 2 parts. A hole and a model. The hole would punch through walls to allow players to pass through, look through etc. 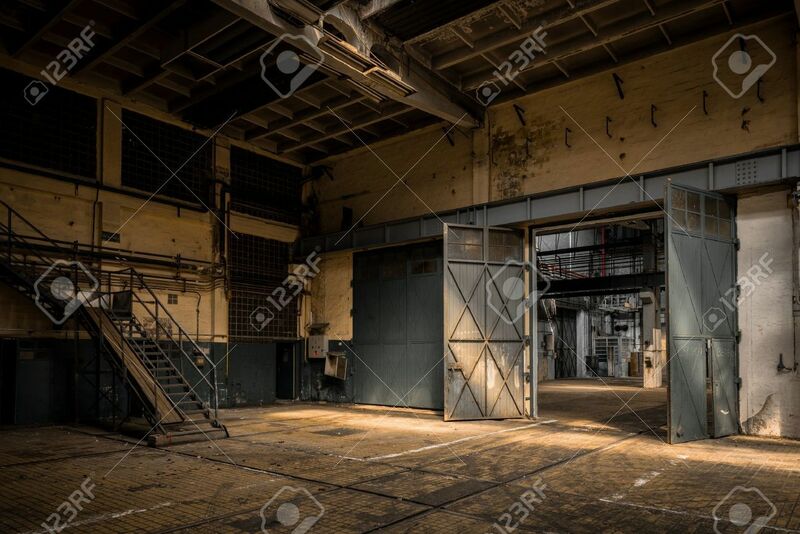 Windows/doors etc would fit into these and have open and closed states with an anim in between. This way the devs only have to design the mechanincs of a single ‘wall’ & add a bunch of textures rather than model multiple types of wall. Not a ‘type of condo’ idea but a sugestion on building your own. Towards the beginning of Alpha development, the idea was to eventually be able to make your own condo much like this, almost being “The Sims” as far as condo creation goes. I know there’s video feed somewhere but it’s so old that I can’t find it, buried in the forums somewhere, or on some twitch livestream from ages ago. It’s up on Youtube. If I remember correctly, that was from their first or second dev stream. If anything, albeit with a bit of work and a lot of free time on your hands, you can certainly do the same thing with Canvases and Canvas Primitives in other maps (IE Smooth Dirt). Hi there! It’s over-complex idea guy back with another suggestion! The original condo fits the bill for your super modern beach house, The Suite scratches your rooftop condo itch, and the Penthouse makes you feel like a city-side highroller. But what is missing is something more… traditional… More classic. Enter the Villa condo. 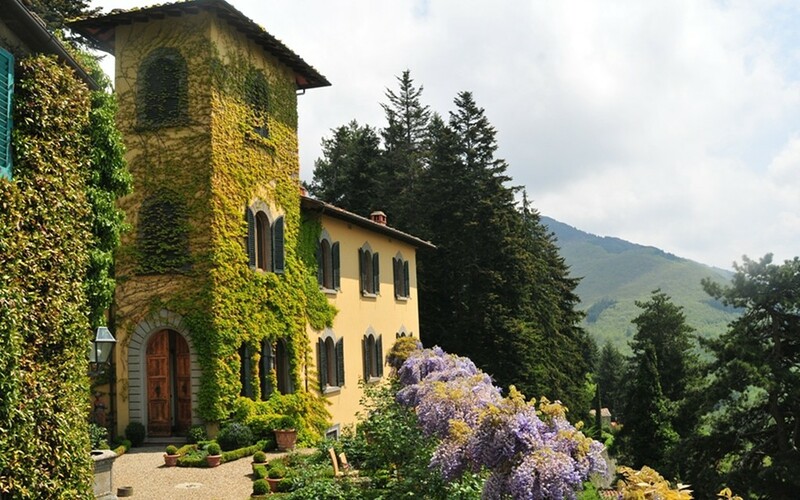 This beautiful homestead would be modeled after a classic Italian styled Villa (maybe with renovations, for a bit of new meshed in with the old). Trading the concrete, metal, and glass for brick, cobblestone, terracotta tiles and wood! 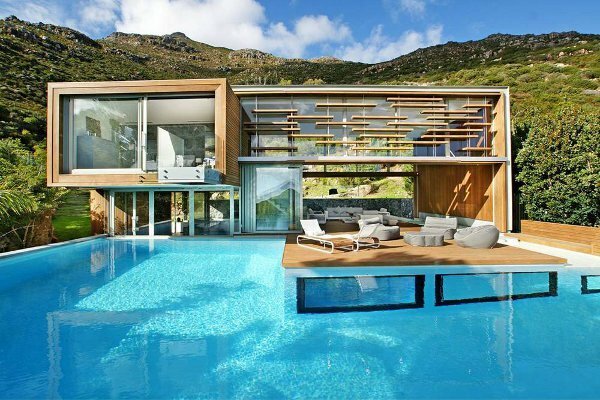 I’m not architect or level designer, and these lovely retreats take many a shape and size, so below this is just my idea to be taken, improved on, on disregarded entirely! First, location. I see this being nestled on-top of a cliff hill, overlooking a very small town, maybe on the Italian coast. A few streets of colorful buildings cascading down the hill towards the water with a small harbor and beach. But with some edits including replacing the top of the town with the new living space, and softening up the harbor/adding beach and whatnot. Add in a soundscape of the ocean sweeping in mixed with the quite sounds of townlife reaching the top of the hill, and you have a beautiful setting! Next up is the most important part! The actual playable space (No, I don’t imagine the above described space would be playable, that’s a lot of extra work, and would make the map YUUUUUGE)! Sadly this is also the hardest part for me, as I am unable to visit such a location my self, nor find good pictures online. Heading back you’d have two opposing single floor sections of the building, settled on the long sides of the rectangular courtyard. One side could be a giant open space, to be used as an entertaining area/bro-cave/etc. The other section I imagine to have a hall spanning the length, with a door leading to the living room and one end and a door to the outside at the other. There would also be 2 doors near the middle, leading to two separate rooms, to be used as guest rooms/offices/collections/w.e. 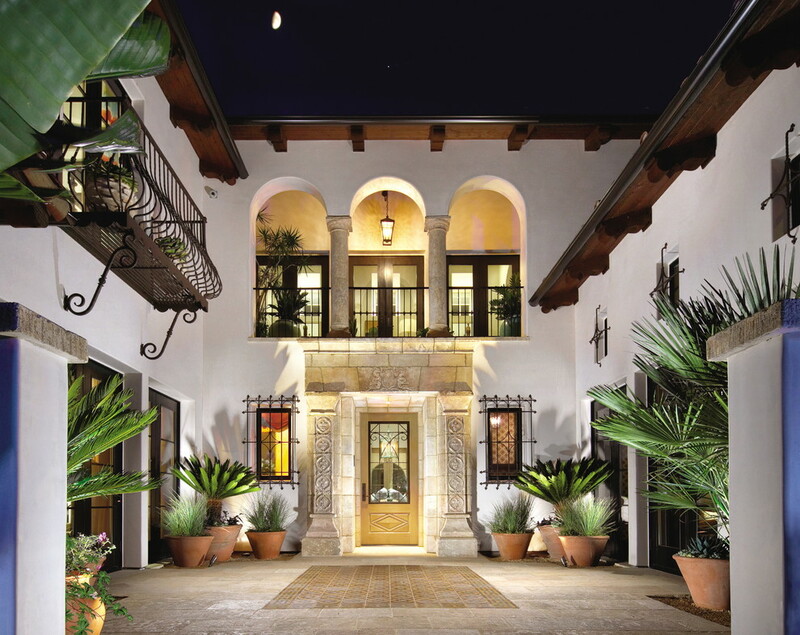 The facade surrounding the courtyard would be of arches, windows, and plaster. 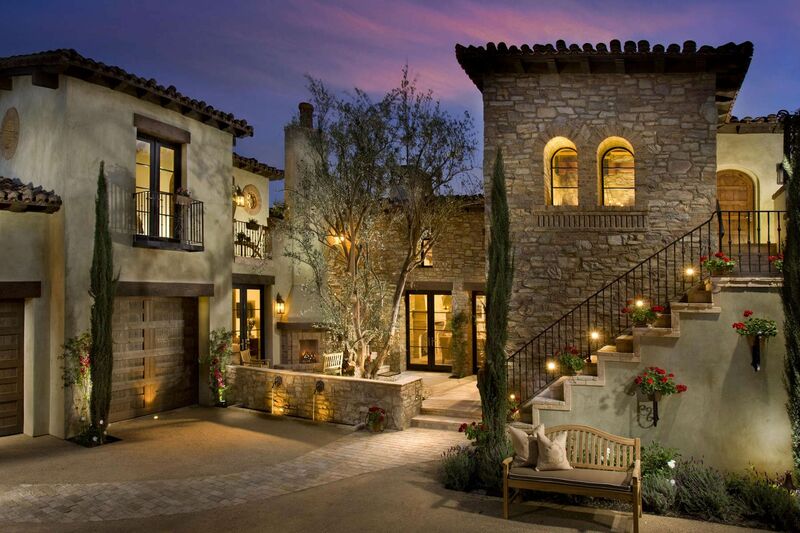 The courtyard itself would be cobblestone or brick. This courtyard could either house a pool, fountain, or nothing (to be filled by the player). That’s just off the top of my head. But these lovely homesteads come in many shapes and sizes, so here are a few pictures from google. Of course I’m not the best researcher so I’m sure others can find better ones (and I encourage you to post them!!! This is a floorplan I also found on google. Just for inspiration. Now again I don’t live somewhere where I can go an visit an authentic Italian style villa, I can only base it off movies, games, and the internet. If this idea is liked, I encourage you to try and create a more authentic villa than I can describe to make a fun and interesting new condo design. The idea itself is the most important idea I am trying to convey. Anyways, thanks for your time, Buonanotte! TLDR/Pure Concept version; Old Italian villa sitting atop a very small Cliffside Harbor town on the Italian coast.